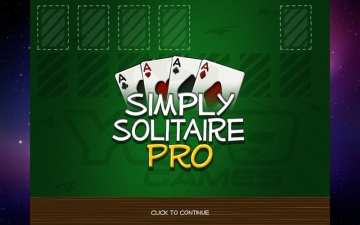 Simply Solitaire Pro | Mac App Storeのアプリ検索・ランキング BuzzMac! 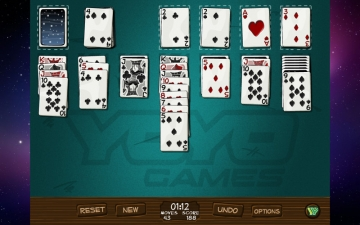 Get immersed in this uniquely styled version of Solitaire. 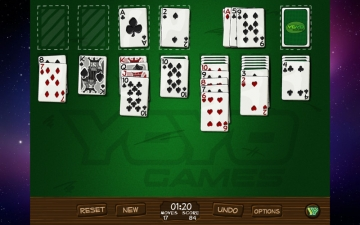 With its natural card layout, feature rich content and polished visual style, Simply Solitaire Pro is the only Solitaire game you need for your Mac. We feel that every game on your Mac should show off your device. 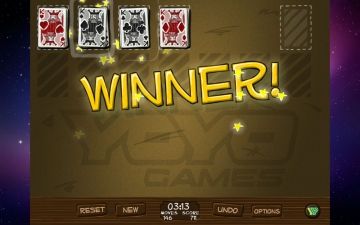 That’s why Simply Solitaire Pro has been designed to stand out, with its natural card layout, striking colours and unique visual style. 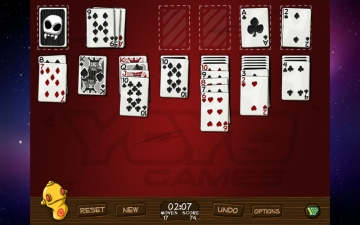 Simply Solitaire Pro lets you customize your game with unique card backs and backgrounds and adjustable deck position giving you the freedom to play Solitaire how you want.